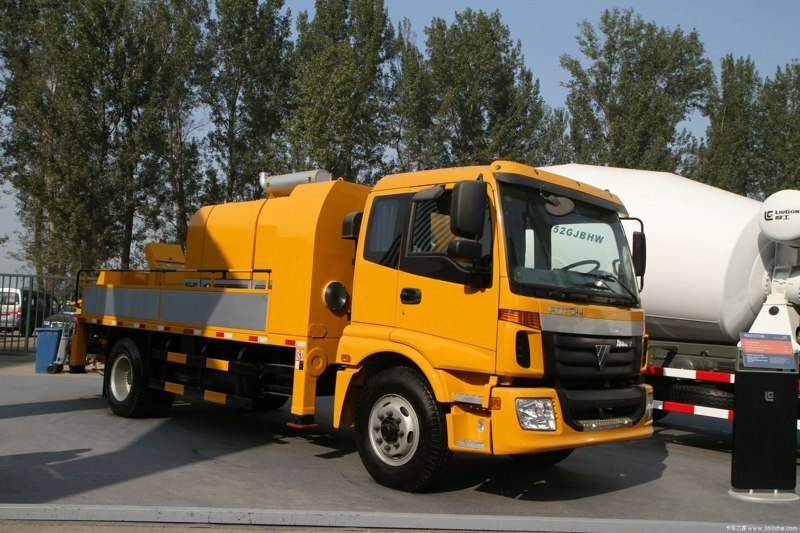 Compared with truck-mounted concrete pump, it has such advantages as smaller space, lower price and higher pumping. 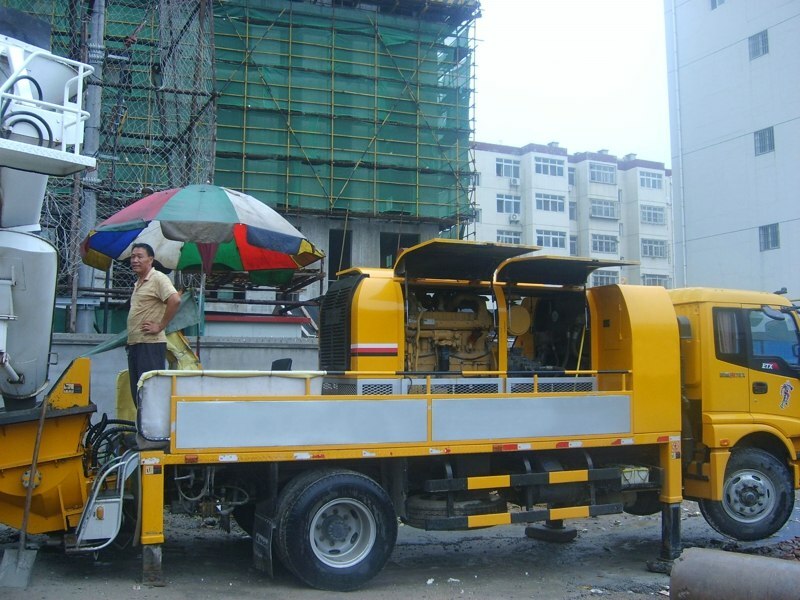 For its mobility, it is suited for such working conditions as small scale works, multi-worksite construction, narrow worksite and withdrawal quickly after completion. 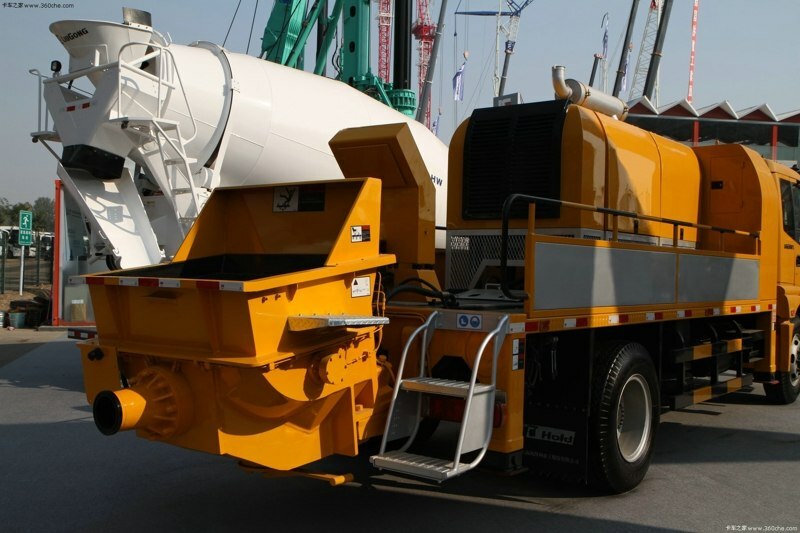 Automatic retraction of concrete piston provides easier maintenance. Innovative alloy tungsten wear resistant plate and ring create thousands of cubic meter lifspan.Heavy-duty and unique shape design over the hopper greatly improve the suction performance. All solenoids, proximity switches and signals processed by SIEMENTS PLC module, remote control available and Vickers valves ensure high efficiency, and excellent Europe made hydraulic seals. 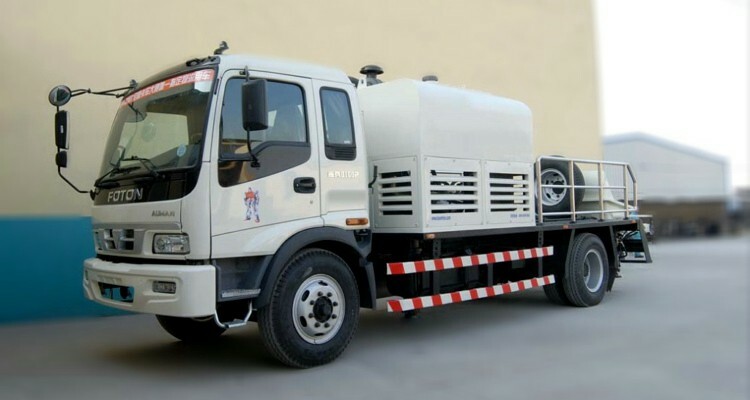 Automatic grease supply device and multiple hydraulic oil filtration design throughout the pump ensure longer span of wearing parts. Diesel engine such as DEUTZ, CUMMINS, PERKINS, CATERPILLAR . 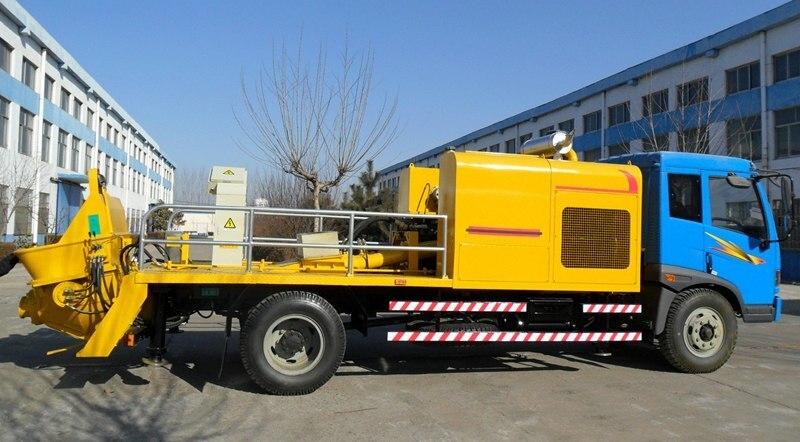 Seperate design of power supply system for pumping system and chassis to avoid unexpectable troubles, flexible Germany KTR coupling connection between the diesel engine and hydraulic pump group to ensure the oil pump smoothly.